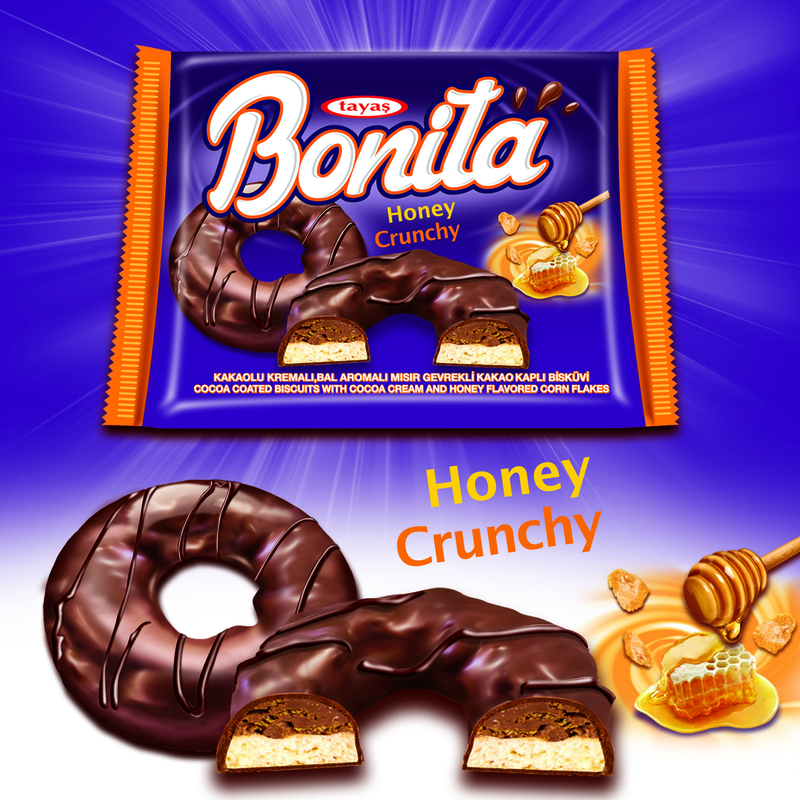 Bonita: Cocoa coated biscuits wıth cocoa cream and honey flavored corn flakes. 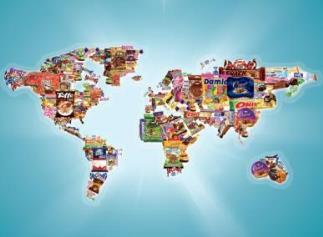 TAYAŞ Food has achieved to be in the first 500 export companies in Turkey and in its own segment, TAYAŞ is in the top ten with production of chocolate, coated biscuit, bars, soft and hard candies. 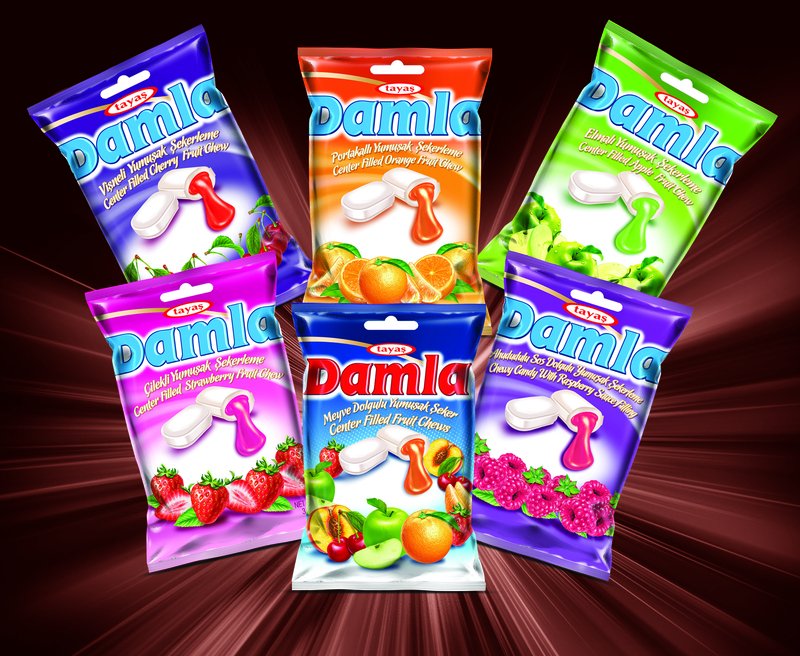 Tayaş Savory Hard Candies varieties have strawberry and yoghurt flavor, bonbon with coffee, and bonbon with caramel and milk. 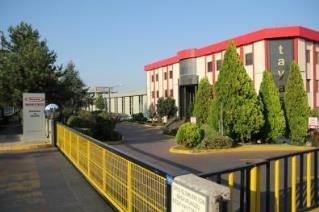 Tayaş Coffee Intense is comprised of bonbon with coffee filling. We are a business consultancy in Nigeria, Africa’s biggest market and nation, we have moved over to Turkey to partner and link genue Nigeria’s business men with Turkish manufacturers with the intention of business cooperation between Nigeria and Turkey, to the end we will like to partner with your reputable company in achieving this aim. Please will like to visit your company to accertain areas and products of interest to the Nigerian markets and areas of cooperation’s,we are currently in Istanbul ,turkey now,thanks for your cooperation.